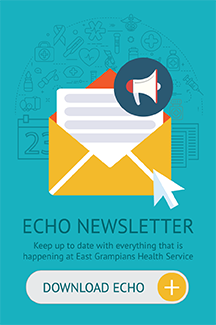 East Grampians Health Service awards a clinical scholarship each year. 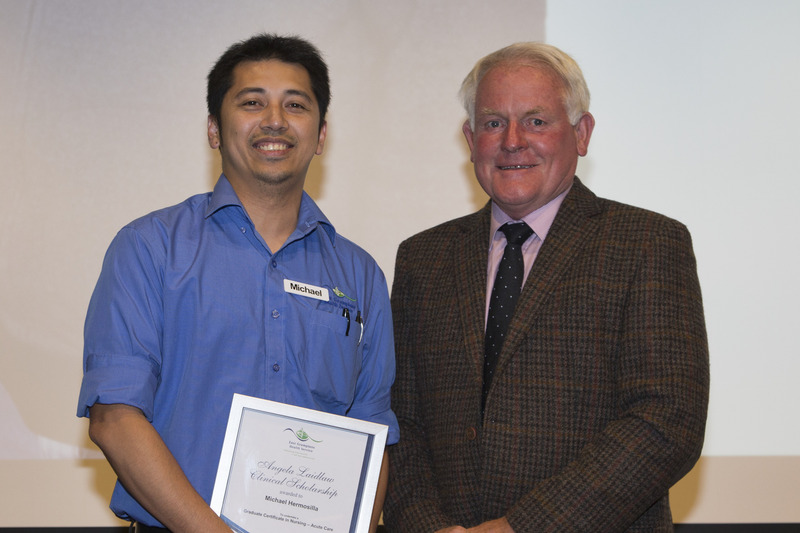 The scholarship was donated by the Laidlaw family in memory of Angela who worked at East Grampians Health Service. The scholarship recognises Angela’s contribution to the area of clinical services. Clinical staff across East Grampians Health Service are encouraged to apply for the scholarship. Applications are sought in October each year.